After attending local and national builders shows we end up getting several calls a week from different building material suppliers all wanting to sell me its product, especially window manufacturers. But at the end of the day all that matters is that YOU like the view looking out of your house, when you look through that window. 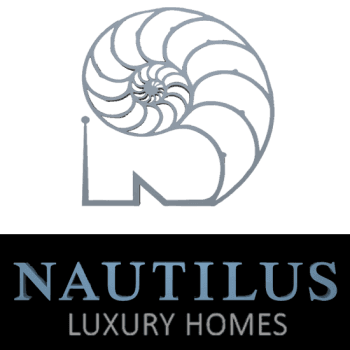 When Nautilus builds or remodels your home, we will only be working with you for a short period of time. Then after your house is built, you have moved in and you are celebrating your one year anniversary, you will be looking through those windows for the rest of your life. We want to make sure you love your home, so we are going to present the pros and cons of different products during the design phase and not show you anything that we cannot stand behind. 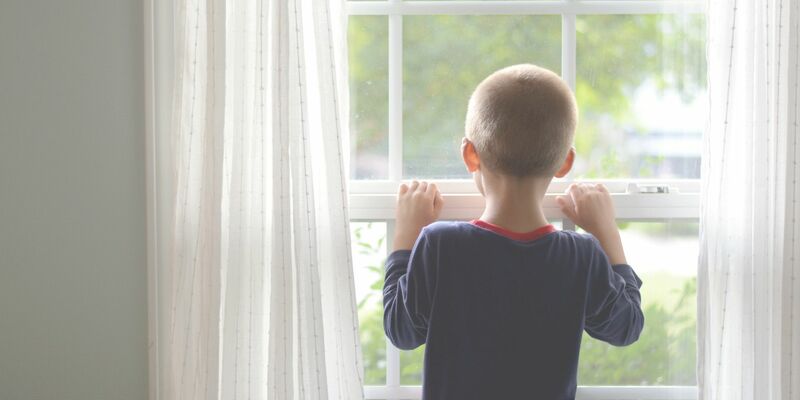 In order to love your windows, for instance, they have to look great (inside and out), they have to fit your budget and they better not leak during the next storm! And since there are numerous manufacturers of some pretty great windows, as well as some that can make pretty lousy ones, it can get awfully confusing if you do not have an expert that can help you out. As your advocate, I am going to tell you the truth about these options. This is where Nautilus is perfectly positioned in our role during the design phase to be your advocate. We have a tendency to be less emotional than the design community. We have to stand behind and warranty the products we use on your home. We are not focused on leaving our signature on your home because we know it is not our home. It is YOUR home, YOUR money and YOUR decision. For Nautilus, it is simply our reputation.